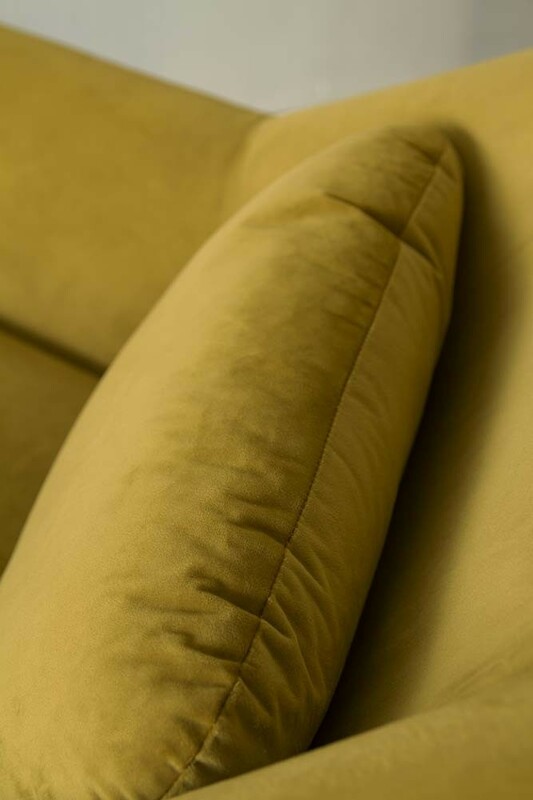 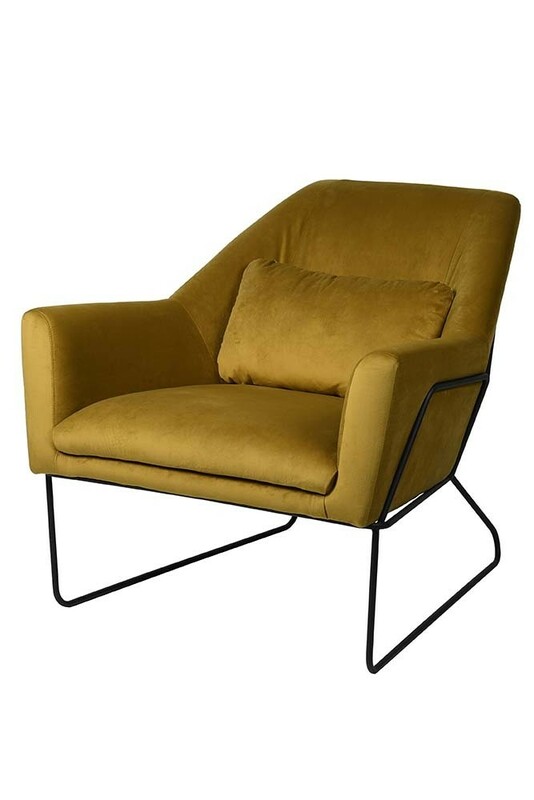 Oh la la, we love the Ochre Gold Velvet Minimalist Scandi Armchair! 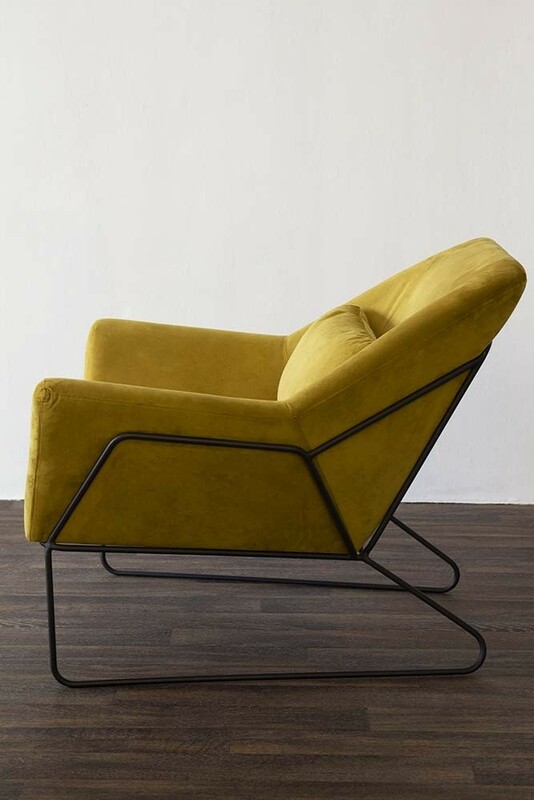 A beautiful and incredibly comfortable armchair in a striking ochre gold this beautiful Scandi style armchair will stand out in your living rooms, hallways and bedrooms! Super soft and outrageously relaxing the Ochre Gold Velvet Minimalist Scandi Armchair features high chair arms, seat and back cushions, metal legs and a reclined seat back for extra comfort! 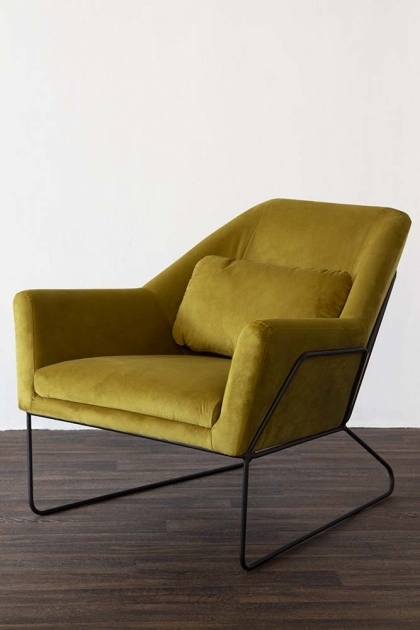 A stylish and sophisticated piece this armchair will add easy elegance to a room and will complement most décor styles.